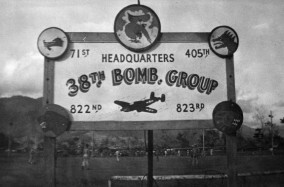 Digital only images of the 38th Bomb Group in the Pacific Theater. 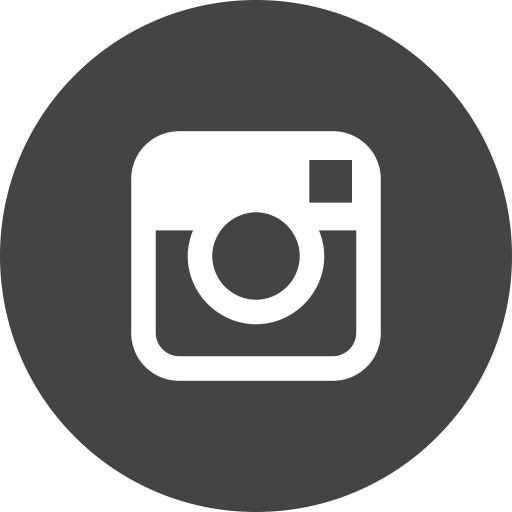 Most of the images show the North American B-35 Mitchell and crew members. 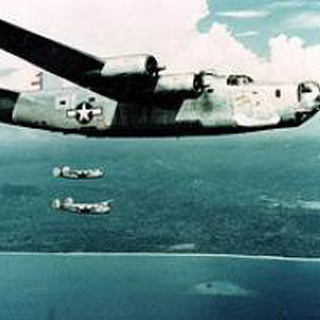 Formed in early 1942, the 90th Bombardment Group, part of the Fifth Air Force of the United States Army Air forces, operated the Consolidated B-24 Liberator heavy bomber in the Southwest Pacific Theater. Adelard J. Gero was an engineer, innovator, and inventor. He was committed to creating V/STOL aircraft for commercial and civilian use. He created many blueprints and patents for his Sky-Car, the V.T.O.L. Air Commuter, and the Gero Airbus. This collection contains menus for flights from Paris to Los Angeles and Buenos Aires to Paris. 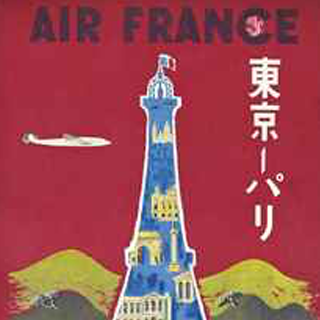 They feature food, artwork, commemorations to the storming of the Bastille, and models of different of aircraft. 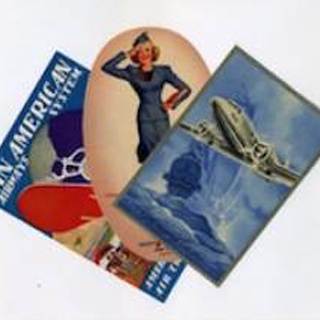 The collection contains various airline luggage labels and related stickers and baggage tags from international airlines representing North and South America, Australia, Asia and Europe.